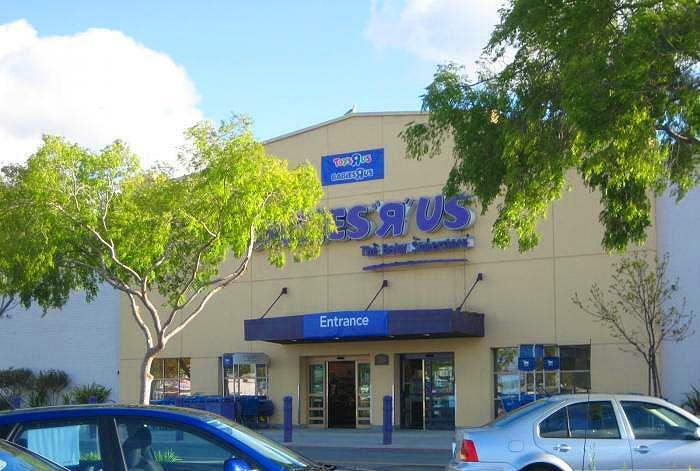 The Babies R Us in Redwood City, Ca, has a comfy nursing room that provide moms with a comfortable padded chair to sit while breastfeeding or breastpumping. This nursing mothers room also offer amenities including baby changing area with free diapers and baby wipes. The room has an outlet and lockable door. "Another big plus is their "mothers" room. They have a rest area away from the bathroom just for nursing mothers. There is also a changing table to use. It's a nice area away from the noise and traffic of the store. " Need extra amenities or help, please ask the store staff.